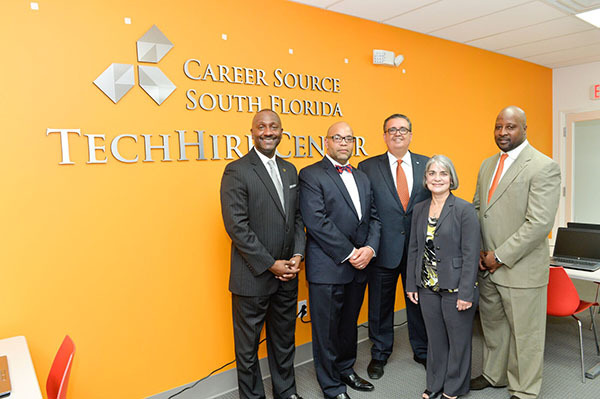 Welcome to CareerSource South Florida press room, your on-line source for comprehensive, up-to-date information, press releases, facts and figures. Our current labor market trends full report can be viewed here. The information set forth in the documents posted on this page was factually accurate on the date it was issued. 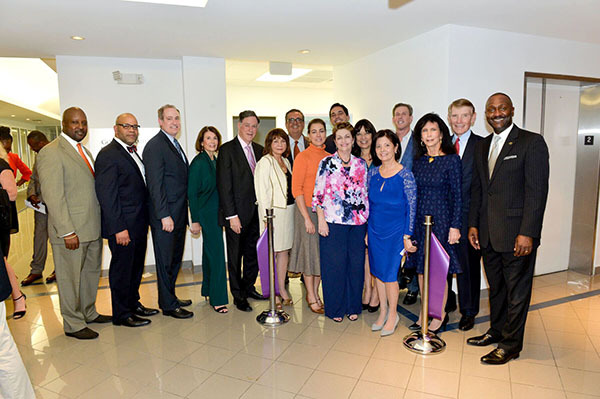 The Two Year Strategic Plan identifies and describes the policies, procedures and activities of CareerSource South Florida.